Serving Ventura County,Thousand Oaks,Newbury Park! Look to your local experts for top-quality electrical brands. 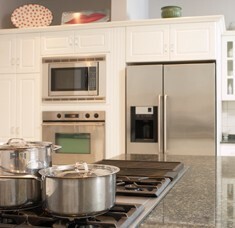 Carlson All Appliance in Newbury Park, California, offers appliance services. 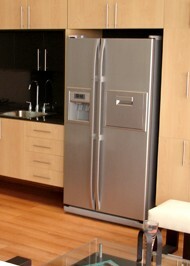 Whenever you need help with your appliance, we come to your home to provide quick and efficient repair. If you need replacement parts, we are able to provide them as well. Our family believes in building long-term relationships. Our friendly approach is why we now serve 3 generations of customers. When you make an appointment with us, we are on time and provide the most professional service possible.